If there's one thing we know from the retail cannabis market in the U.S., it's that experience is extremely important to the consumer. With Canada's retail landscape still in its infancy, companies are actively pursuing opportunities to be unique. Westleaf Inc. is set to become one of Canada's largest premium marijuana retailers and has taken an entirely different approach than every cannabis retailer in the U.S. Their store concept, called Prairie Records, looks very much like record stores. But instead of selling music, they sell cannabis. Walking to the counter to make a purchase, the cashier takes away the record sleeve and, in exchange, hands back... not the record, but its miniature version, and also a cannabis product, the strain's profile matching the description of the selected music label. In an industry where there's lots of competition, differentiation is important, and Westleaf is banking that its music-focused stores will pay off. The records themselves could also be used as a branding tool for LP's and their products - which is important when you consider the restrictive branding requirements imposed by the Canadian government on packaging. The Company recently opened its first Prairie Records location in Warman, Saskatchewan, but that's only the start. Westleaf has much bigger plans and is expected to open around 50 location just in Western Canada by the end of next year. Like MedMen in the U.S., Westleaf's Prairie Records stores are being placed in key areas that have high traffic and are considered "premium retail locations." Time will tell how successful the model is, but given its ambitious plans to become one of the country's largest retailers, we'll know in a hurry just how well its strategy works. Fire & Flower Holdings Corp is another retailer that, back in January, already reached CAD $10 million in sales since the recreational market opened for business in October. Also focused on Western Canada, the Company had five stores opened out of the gate and has continued to add to that tally since then. Given the struggles we've seen in the retail landscape since legalization, it's definitely been a good start for Fire & Flower. Fire & Flower has secured a total of 20 store locations (including accessory shops), with 18 in Albert and two in Saskatchewan. Recently, however, it announced that it had secured agreements with two successful applicants that were among the 25 lottery winners in Ontario that could apply for licenses in the province. Fire & Flower would earn consulting and licensing fees under the agreement and after the end of the lottery process would be able to buy the interest in the locations as well. "...Represent a strong vote of confidence in Fire & Flower's best-in-class expertise to assist these applicants to develop and operate a highly regulated business within an aggressive timeline." Unlike Prairie Records, Fire & Flower's stores focus on a brighter, more contemporary experience. It resembles more of a retail environment that consumers would be used to with a lot of open space to shop. Whether it will be more successful, however, remains to be seen - as branding remains restrictive under government guidelines. WeedMD Inc. is looking to be a big player in the medical marijuana segment, especially after recently having its products listed on Shoppers Drug Mart's cannabis website. Shoppers launched the site earlier this year where it sells products from many big producers like Aphria Inc (APHA) APHA, -4.81% and Aurora Cannabis Inc (ACB) ACB, +4.74% For consumers, it will give them another brand to choose from, which could generate additional sales for WeedMD. As a committed medical cannabis supplier and educator, we are proud to work with Shoppers Drug Mart to expand the reach of our products to patients looking for safe, consistent, quality cannabis from a trusted source. Shoppers Drug Mart has a strong retail presence and is a big name when it comes to pharmaceuticals, so having WeedMD's products listed on its website will help add credibility to The Company's products. 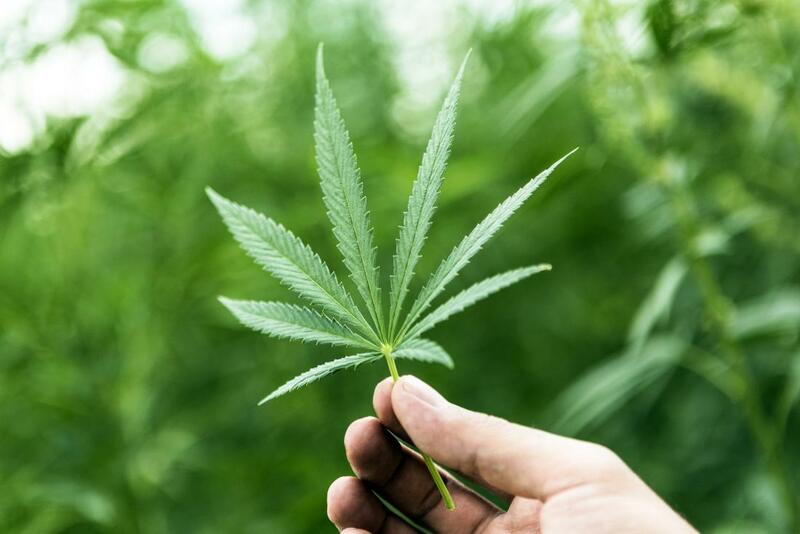 Safety and trust are big concerns for medical marijuana patients, and back in January, WeedMD announced that it had partnered with BLOCKStrain to develop a way to register and validate cannabis strains. 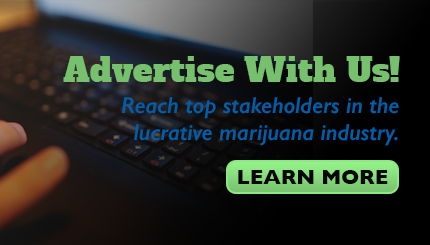 According to WeedMD, The Company now has 40 cannabis strains that can be traced back to the BLOCKStrain database. Flower One Holdings Inc. is a U.S. play and the largest cultivator of cannabis in Nevada. While it doesn't have any retail stores setup today, the company has submitted applications for retail licenses, which still remain outstanding. But with nearly 500,000 square feet of space at its facilities, capable of cultivating 148,000 lbs of cannabis, it's likely going to have a big impact on the Nevada market. This news marks our official launch into the edibles market, showcasing Flower One's early capabilities to bring a diversity of products to Nevada at a scale that retailers can rely on. The Company has been busy adding many other brands to its portfolio lately as it looks to add to its mix of products. Huxton, Palms, and Old Pal are just some of the names that Flower One has already secured licensing agreements with this year. Retail marijuana companies are going to play big roles in shaping the overall cannabis market. Those who find success will most certainly be the target of M&A in the near future. Ultimately, cannabis retailers in Canada are still in their infancy. How these four companies perform could have a big impact on the rest of the industry as competitors will look to mimic their successes and avoid their failures.